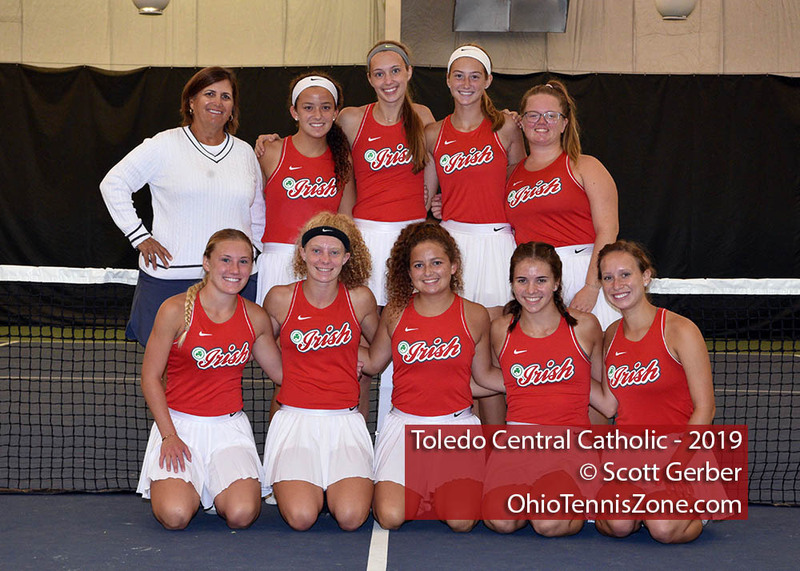 Why don't all teams have Won / Lost records? 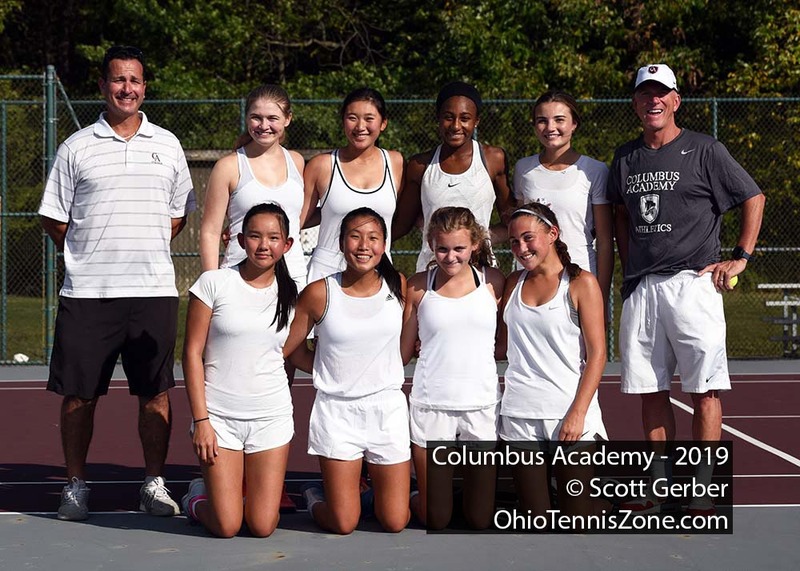 Teams that report their scores to the Cincinnati Enquirer, Cleveland Plain Dealer, or Columbus Dispatch will be included. 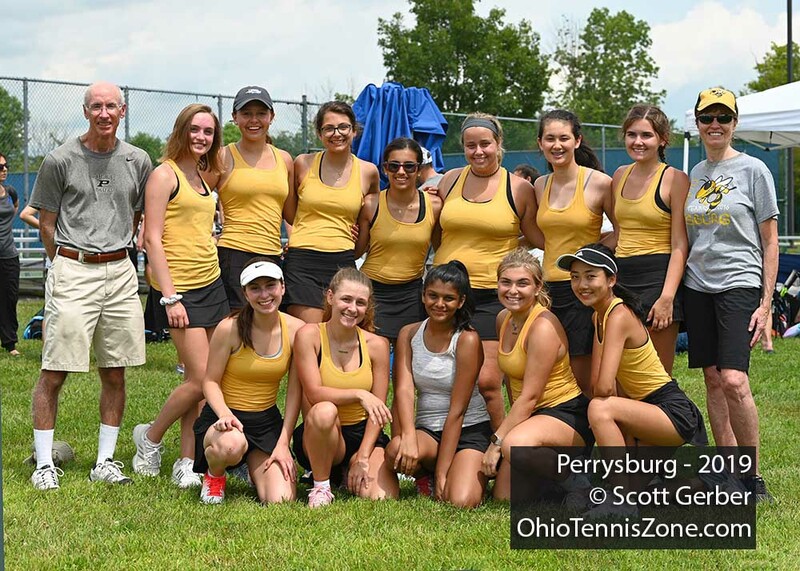 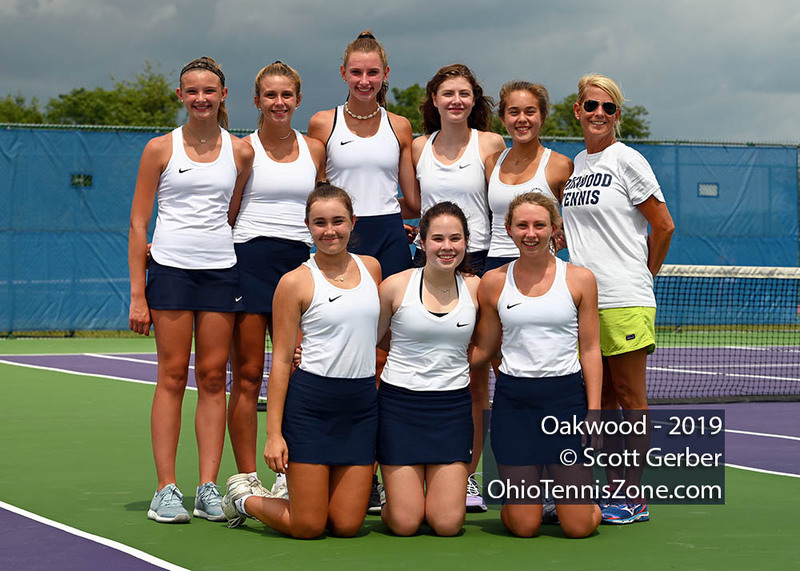 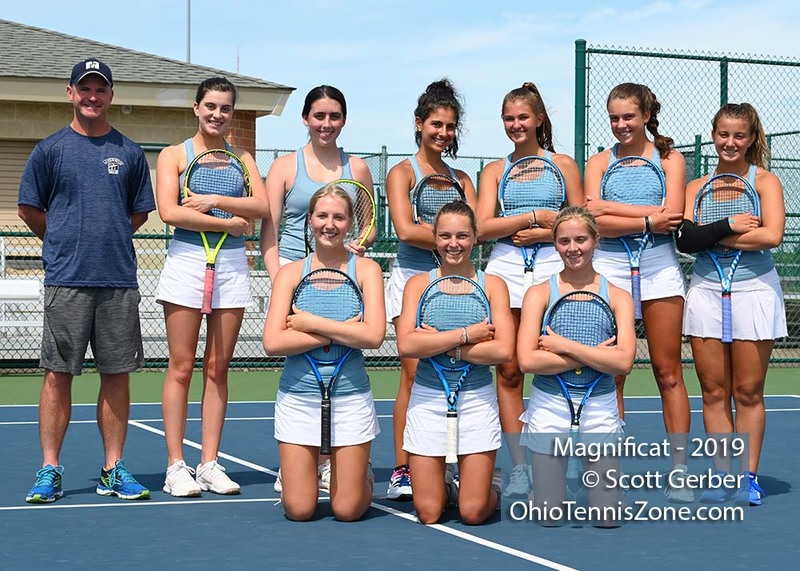 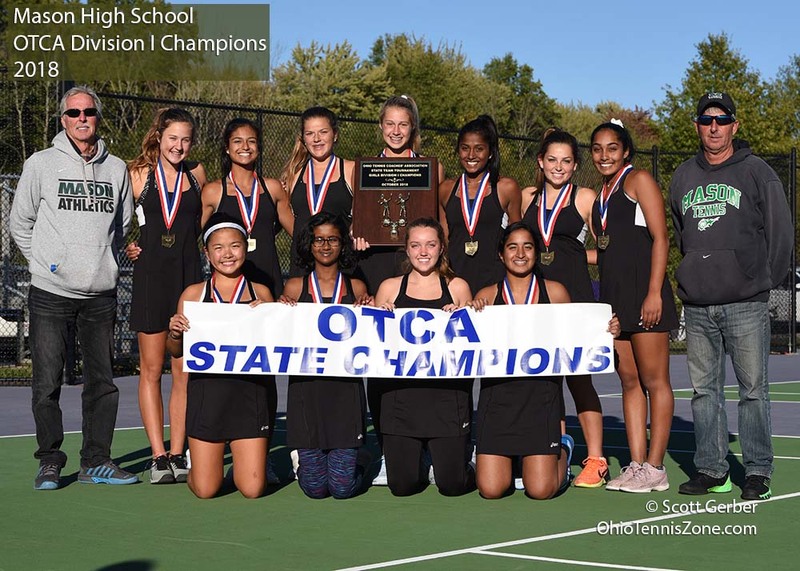 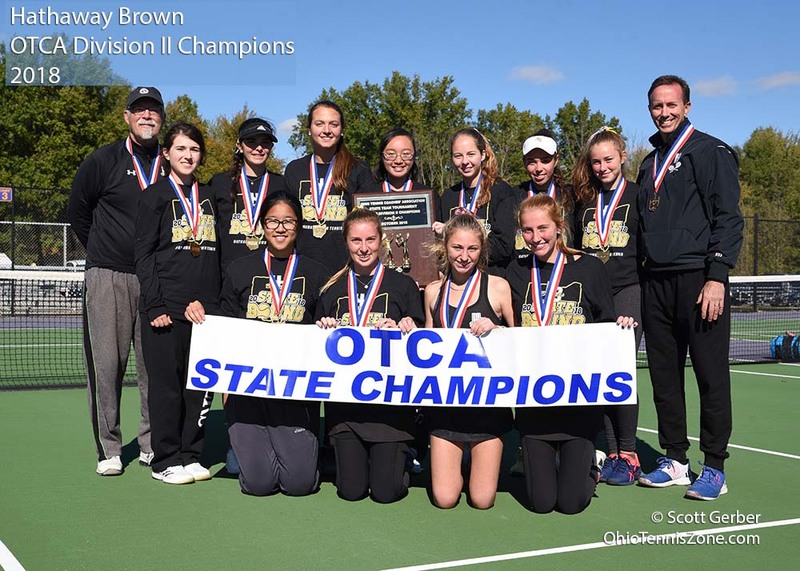 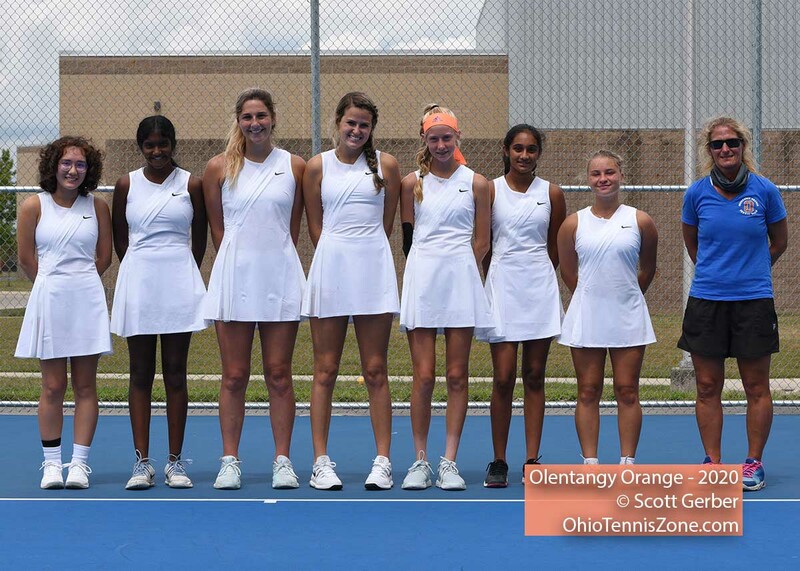 If your school or coach does not report to those newspapers, contact OhioTennisZone.com via Feedback to have your scores included online.